Bulbs containing mercury cannot be disposed of with household waste. The State of Vermont has teamed up with many ACE, Do It Best, and True Value stores to offer free recycling of up to six fluorescent bulbs per visit. Compared to fluorescent bulbs, standard incandescent light bulbs are not energy efficient as they use heat to create light, releasing more energy than is needed to maintain the white hot filament. 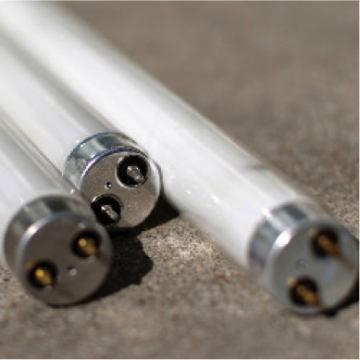 Fluorescent bulbs use a gas to create light, and less heat is created, wasting less energy. 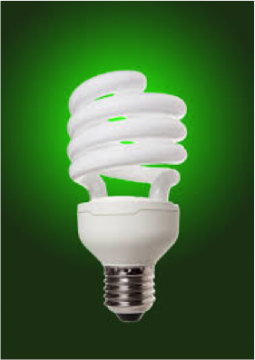 By requiring less energy, fluorescent bulbs and CFL’s reduce the amount of pollution from energy production, which includes the emission of mercury from coal power plants. 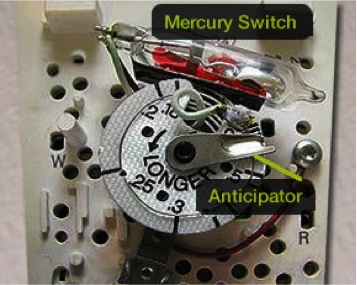 Many of us have mercury thermostats that may need to be replaced. These thermostats contain between 2.5 and 10 grams of mercury, enough to contaminate a small lake. When they are removed, they need to be disposed of properly. They can be taken to household hazardous waste events or to one of the following retail or wholesale companies. You can also visit https://www.thermostat-recycle.org/zipsearch/ for more locations.